Focused...and FAST! Runner at the Fudgcicle 5K in Tewksbury, MA. 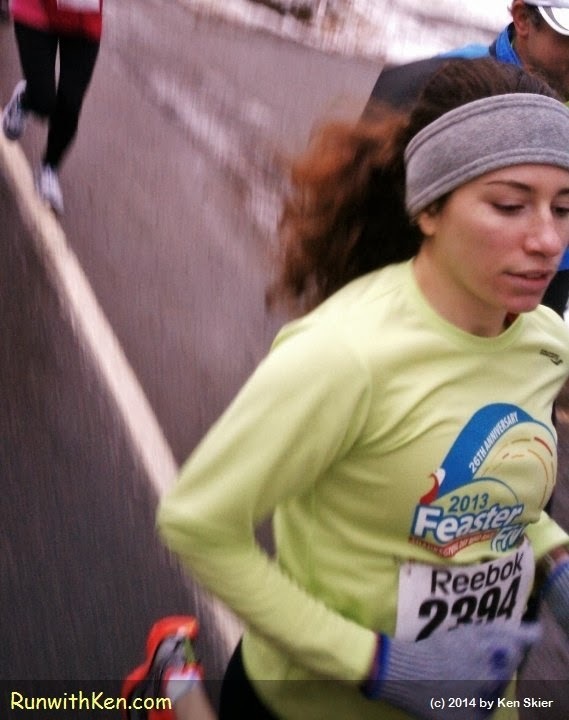 I love the concentration on this runner's face. She flew past me a moment after I took this photo. (Yes, I was running as I took the photo.